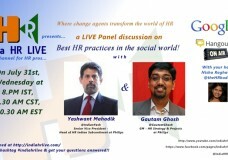 Yashwant Mahadik & Gautam Ghosh on Best HR practices in the Social world! 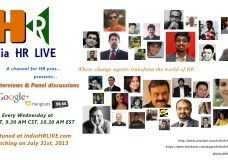 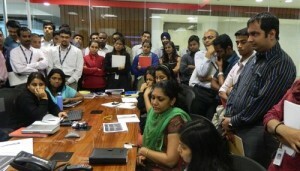 India HR LIVE – a contribution to India HR community! 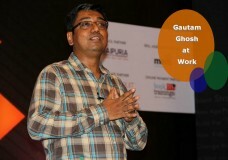 This interview was broadcast Live last year at Your HR Buddy’s blog Mr. Elango R, Chief Human Resources Officer of MphasiS, and the best selling author of the book ‘You don’t need a God Father’ talks about how to create your own success’ and get inspired!